Inquiry: My lab has recently purchased the ELISA kit ab100730 to detect mouse MMP-2. 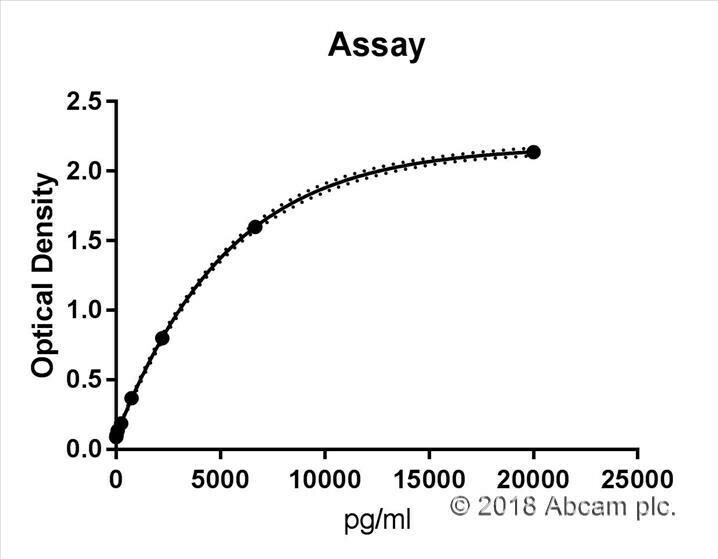 We have also used the antibody anti-MMP2 catalog ab92536 that detects mouse mmp-2 pro- and active forms. 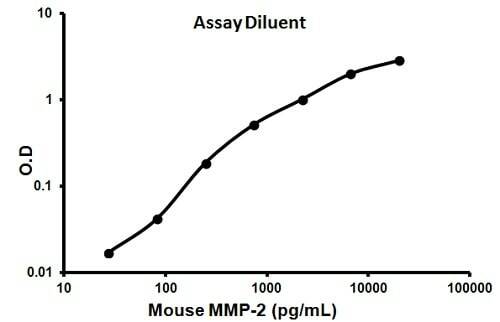 What kind of MMP-2 is detecting the ELISA kit? The kit will definitely detect the pro form (as the pro form was the antibody immunogen) but it is not known whether the kit will also detect the active form as epitope mapping has not been performed. Detection of the active form would be expected though based on sequence similarity but again, this has not been tested so we cannot be certain. I´m writing to you about MMP2 Mouse ELISA Kit - 1 x 96 Well Plate (ab100730). Does the kit recognize actived MMP2, pro-MMP2 or both? Thank you for contacting us. 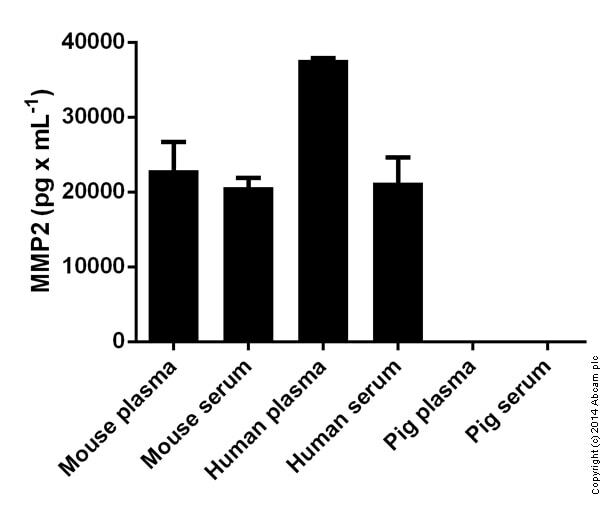 This MMP2 Mouse ELISA Kit recognizes both the pro and mature form (total). I hope this helps, please let me know if you need any additional information.